In his life of adherence to the Zen Buddhist practice John Cage was often confronted by the ‘koans’ of Daisetsu Teitaro Suzuki, an important and challenging one dealing with sound and silence. Thus, in Mr Cage’s world every something is an echo of nothing and no silence exists that is not pregnant with sound. And so John Cage crafted much path breaking work, including perhaps his most famous (or infamous): 4’33. 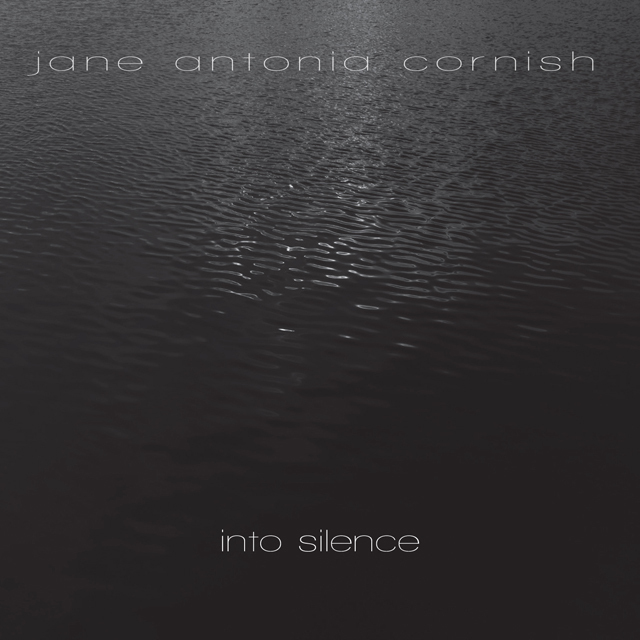 If one pierces the gossamer skin of the music of Jane Antonia Cornish, things are quite the same; that is Miss Cornish is often vexed by similar thoughts or ‘koans’, but what emerges is a polar opposite of John Cage’s. The music of Jane Antonia Cornish is a fabric woven by almost invisible – in her case – virtually inaudible notes and phrases, and when any sound is brought forth from the musicians mesmerised into playing her music, the sound is transcendent. Notes seem to dally in the air pregnant with silence. Phrases are strung together like necklaces of pearls magnificent in their crystalline polyphonic clarity. 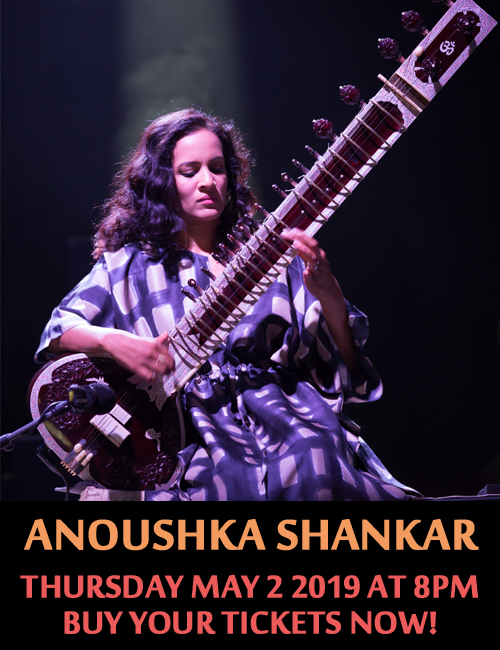 And on the two-part centrepiece of this album, “Into Silence” there is a leisurely unfolding of movements that presage something close to the ecstatic.